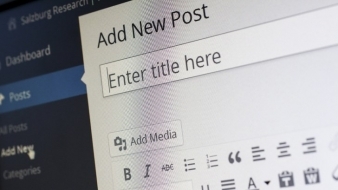 Is your WordPress blog or a website optimized for search engines? How to optimize it for Google? What is search engine optimization? These are the types of questions that people often ask themselves when dealing with their work. How to make your site Google friendly, what more can you do to widen the reach, can you do WordPress SEO yourselves? To help you and ease the burden, we came up with the list of best SEO plugins for WordPress you can use to improve your content and rankings. What they do, how to use them, which one to choose… Whether it’s WordPress free SEO plugin or premium one, we’ve got them covered here. But, first things first. In short, it is a set of various activities you do to make your website more search engines friendly. You use it to improve your site visibility and better position on Google and other search engines. From technical to promotional activities, all with one goal in mind: to be on the first page of Google. So, how does one do Search Engine Optimization? Well, If we’d know the exact answer to this questions, we’d be billionaires 🙂 All jokes aside, you need to get familiar with the most important ranking factors and to understand how to implement them into your content strategy. As per Backlinko, there are over 200 ranking factors that determine one’s position on search engines. And to know all of them would be highly challenging, you got that right. Domain factors, site-level factors, page-level factors, backlinks, user interactions… There are just too many of them. But, you can choose the ones that are most relevant to you and learn as much as you can. Like, for instance, On-Page SEO. Those are set of measures you take directly within your article to improve rankings in the search engines. Once you get familiar with it, and with the help of the right tools, you can expect success in the long run. But before we go to the list of recommended SEO plugins for WordPress, let us just go over on-Page SEO how-to. 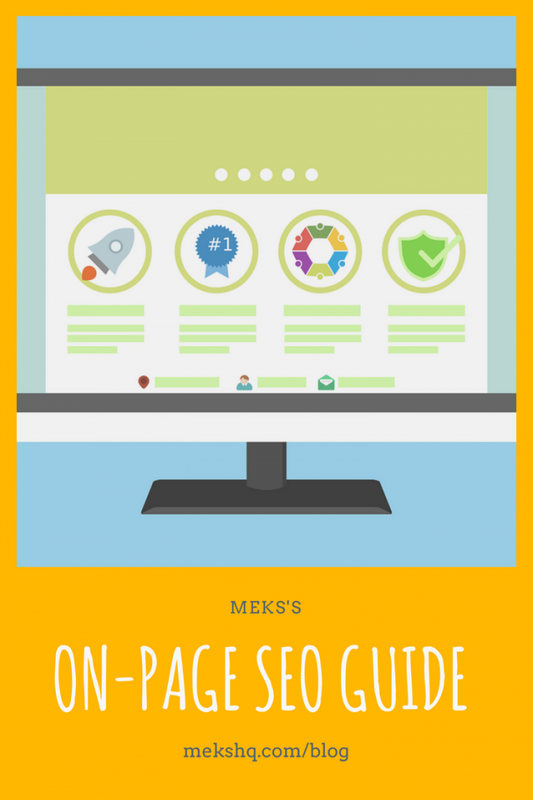 What is On-Page SEO and how does it help you rank better? Just, it’s all that you do on your website or a blog. 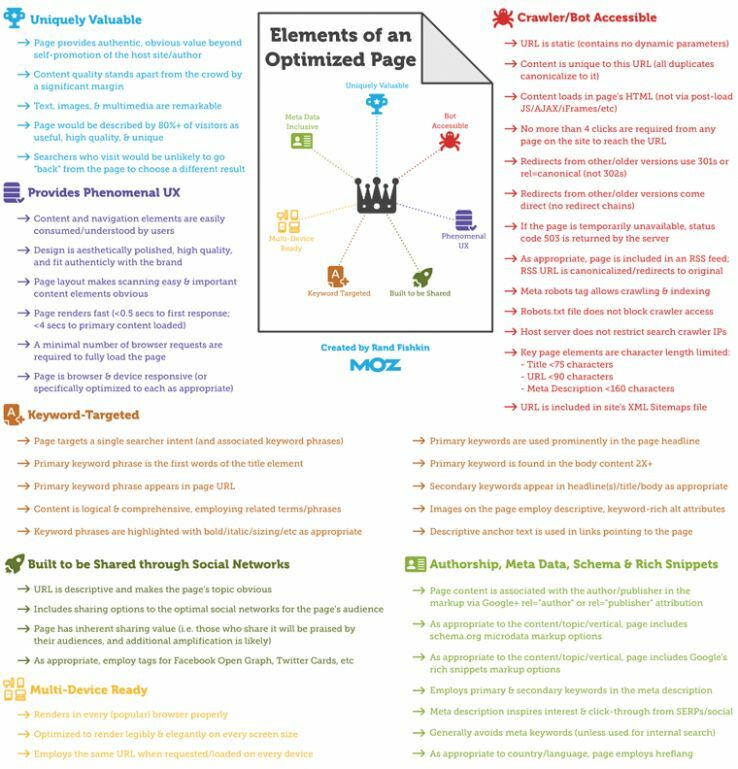 If your page is optimized by the specific recommendations, it can have a significant impact on how you rank. From the quality of the content to the use of proper H tags, and phrases, title tags, image alt tags, links… All that combined is what can make or break your search engine ranking. How is that, you might ask? Let us break it down with you, the more you know, the easier you’ll pick the right SEO plugins later. Now, as we said, there are over 200 factors Google’s algorithm is looking when deciding page rank. So, what are the ones we need to consider with our site? We’ll name some of the general most important. By far the most important thing on your blog or site. The quality of content determines how well will your website rank on search engines. Is it informative enough? Is it the stuff people search for? 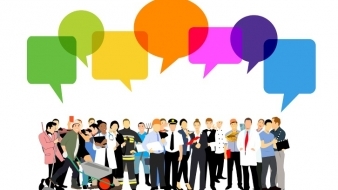 Do you provide the right and valuable information? These are the things you need to answer to yourself when creating any content for your blog or a website. If it’s good enough, more people will read it, the more they read, the more opportunity you get to be linked somewhere. And that leads us to a higher position on search engines. How? Well, all that signals to Google that your content is worthy; thus it will put it above someone else’s similar material that might not provide everything you do. For Google to determine what is your page/article/post about, you need to put a proper Title tag for it. Write a relevant and meaningful title that is not too long, and that has a keyword you’re trying to rank for in it. Optimal title length should be no more than 50-60 characters, with spaces. When thinking about a title, try to put the keyword as close as possible to the beginning, it sends a good signal to Google. That way, you are connecting the content, the title and the URL, all of which signals explicitly to Google what the page is about, making it easier to rank. It’s all about making those URL’s SEO friendly. Why use it and how to write it correctly is something you can find out in our meta description guide. The old way of stuffing your content with the keyword is long gone. Keep doing it, and you find yourself penalized by Google, so just stop. Instead, do your research and put them inside the content in a natural way, don’t go overboard. Good practice includes you put keywords within the URL, in the Title tag, meta description, alt-tag and within the content. But in a way that comes naturally and meaningful. Google will see right through you if you try to trick him. Another way people search and can find you is through images on your site. That’s why it is crucial to optimize your pictures, too. You do it with alt-tags or image alt text features. Another thing we wrote about on our blog so be sure to check it out. It is a significant On-Page SEO factor, too. Once your content is written, proofread and published it’s time to help it live and interact. 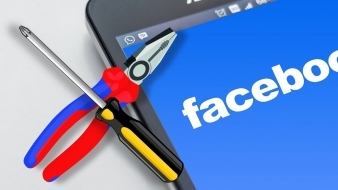 On-Page SEO is one way, Social Media integration is another. By adding Social sharing buttons, you make it easy for visitors to share it further. Every share signals search engines that your content is worthy and that they could put you higher in results. Help them help you kinda way. 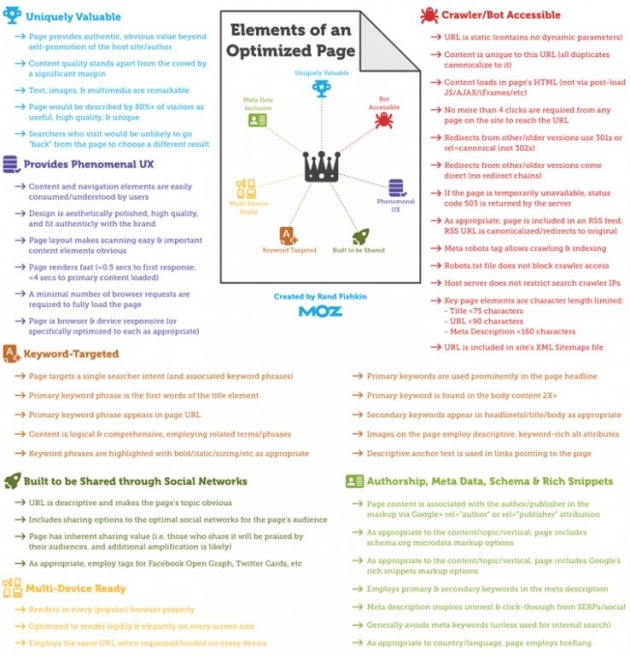 Although is written several years ago, Moz’s guide to keywords and On-Page SEO is still a right place for you to start learning more, so check it out. While Off-Page SEO is all the activities, you do get others to link back to you and your content. (Like, if you find this article helpful, mentioning it in your post with a link to us would be an Off-Page example). Having the right SEO plugin is a right stable way to improve your On-Page SEO activities and improve rankings. Which is why we came up with this list. Couldn’t write this post without mentioning some of the best WordPress SEO tools, meaning the finest SEO related plugins out there. When you think of SEO in WordPress, the first thing that crosses the mind is, most often, SEO by Yoast plugin. A tool that more than 7 million website use on a daily basis. Comes in free and premium options, depending on your needs and wants. SEO by Yoast is a useful plugin that both improves your visibility and takes care of technical things too. Everything from optimizing your text for search engines, to implementing meta description and the right amount of keywords and more – SEO by Yoast does it! The free version lets you do a lot. It includes powerful Page analysis tool that explains pretty easy what you need to do to improve your content. It’s included in the premium version too, with more technical features. Premium version checks for duplicate content, redirect old URLs to the new ones, lets you have full control over breadcrumbs and things like that. Both free and premium version serve as a powerful WordPress keywords plugin and help you manage them in the best possible way. Another great SEO plugin for WordPress that both beginners and advanced users can use. It comes both in free and premium option which help in your day-to-day SEO tasks you perform on your blog or site. Within its free choice, you can even integrate this plugin for e-commerce sites, including WooComemrce. All in One SEO Pro has additional features like XML Sitemaps, Social Meta, Google AMP support and more. All that helps you improve your visibility and search ranking positioning. Assisted WordPress SEO plugin that is specially designed for non-SEO experts. Haven’t got a clue where to start or how to do SEO? This plugin helps and what’s even better – it is compatible with any other SEO plugin! So, it works equally well as a standalone plugin and as a booster. What’s slightly different with this plugin is that it comes with keyword research tool within the WordPress editor. Quite handy, if you ask me. This keyword research tool is also available as a standalone plugin, just download it from here and check it out. Other than these we mentioned, there are quite a few plugins to use to optimize your content further. From image optimization, to link checker and more, there are the SEO plugins you might want to check out, too. In case you’re not using premium SEO Yoast plugin, this one lets you manage all the 301 redirections and keep track od 404 errors as well. Since, messy and error links can pretty much hurt your rankings, this type of tool is right to have, no matter the size of your site. Optimized images are one of the SEO ranking factors, so it’s useful to have a plugin like this. Smush Image Compression and Optimization helps you resize, optimize and compress all your images which will increase your page speed without losing any image quality. Good one, indeed. An SEO content analysis plugin that you can use to bulk edit all website meta, image file name and meta, SEO link title and more. It also serves as a breadcrumb generator, checks for 404 errors and internal broken links and is compatible with the Gutenberg editor. Some of the features within this plugin are also Google Search Console keyword suggestion in content, Email SEO report, custom post type in sitemaps and more. Neat free plugin that turns your WordPress site into a fast machine adding Accelerated Mobile Pages /Google AMP Project/ function. Knowing that we now live in the mobile-first era, this makes your website faster for mobile visitors. No site needs broken links because they stand for lazy, unprofessional behavior as well as provide a negative UI. Have too many of them and watch your bounce rate increases and your ranking drops, it’s connected that way. Broken Link Checker will monitor your site and detect whether you have any broken links. Once it finds them all you need to do is fix them, and that’s all. Another free plugin that you use for web performance optimization. It serves as a website accelerator cause it helps significantly increase the load time of your site pages. How? Basically, it reduces the amount of data required to load as well as the number of requests sent to the server and database. Thanks to that, you’ll see the improvements in search engine result page rankings. This is our list of best SEO plugins for WordPress you can choose from. Now, bear in mind they can’t provide you with the overall SEO implementation, you need to learn /at least/ the basics of them to understand how it works and what it does. Also, you won’t need all of them, just choose the ones that fit your needs and demands. If you are unsure where to start from, select one of the free ones, test it out and see for yourself. And be sure to learn as much about SEO as you can along the way. Feel free to share this article if you find it useful and do share your thoughts on which SEO WordPress plugin you see is the best one. This is a piece of great information, I like this post, I am using SEO by Yoast and All in One SEO Pack plugins for my website and it makes very easy to insert technical information as well as making a post or page, search engines and users’ friendly. 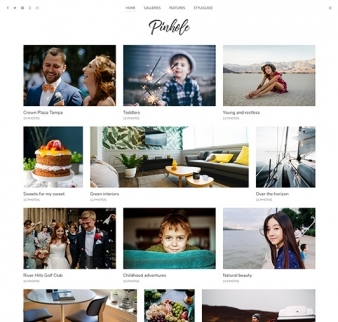 I really use full this post, However, I tried SEO Pressor and another plugin too but I am happy with these tools and will recommend all the WP bloggers to install these tools and make your website’s SEO batter and search engines’ friendly in an easy way. Either you are worried about internal linking of your web pages, keyword destiny or meta information, all is quite easy with the help of these plugins. Hi there Rita and thanks for stopping by! Happy to hear SEO Yoast is doing good for you, as it is for me 🙂 Haven’t heard about SEO Pressor, will do some research to see what it is all about 🙂 And yes, these plugins sure serve their purpose and make your work easier, don’t they! Very informative,keep sharing with us.In addition it is very useful for web developers & SEO Optimizers those wants Off Page Optimization for google 1st page ranking. Yes, Off-Page SEO is as important as On-Page and a technical one as well. Thanks for your information ivana. Hi Kimia and thanks for reaching out. Nice post Ivana. There are lot of SEO tools available in wordpress so was getting confused which to use. Your article has helped me to shortlist few of them. I was known to yoast and all in SEO. New tools always comes with good results. Thanks for sharing valuable content it has helped me lot to decide my tool. Glad I could be of help, thanks for taking the time to read it! Well i must say thanks for the information that you have shared with us. i just uses basic seo plugins so it will really important article for me. Are, SEOquake, LinkPatrol and SEMrush similar tools for enhancing SEO? If so, then which one would you recommend the most? And by the way, is it necessary to buy the Premium SEO by Yoast plugin or, the free one is enough ? Thanks for stopping by and taking the time to read the article. SEO Yoast is a great tool and using free or premium option depends only on your needs. I’d say, start with free, get to know it and then decide whether or not you need to upgrade it. Hi Ivana, thank you so much for your time to pen down this article. Quite informative. I am using yoast, w3cache and smush. I will try broken link checker.. Thanks again. You’re welcome, happy to help! Feel free to stop by again and tell me how Link Checker works for you, will you? This is an interesting article indeed and very informative. It is often easy to read the hard efforts people put in in creating articles, only for someone else to add on top of it. Having said that, these are thngs that I believe will also help with on-page stuff. 1) Unique images which can be tested on Google Images and then hitting the camera icon and uploading the image to see if Google is picking up that image anywhere else. If not, then it is unique and likely will get an extra “brownie point”. 2) Add figure captions to images, people seem to read these while skimming pages. 3) Include linkable Table of Contents, so that when you click on it, it will scroll down to the relevant header on the page. 4) Elements Google loves… these tend to be elements that break the page up, such as bullet lists, graphs, html tables etc. I also use a plugin that only just came out called Site Quality by Traffic Research. It is a technical SEO WordPress plugin that monitor pages with thin content and encourages you to update that content. Thank you for sharing your thoughts and tips, I really love whenever article encourages the conversation. And, thanks for the plugin tip, haven’t heard of it and will give it a go. Once again a very nice write-up from you. I really liked the off page strategies shared by you. This is easy to understand and easy to follow. Please, also share some posts on “best seo plugins strategies for 2018” and how to generate traffic on a new blog. Thank you for coming back and enjoying the posts. I’m happy to help 🙂 Moreover, thanks for giving me such great ideas, I’ll try to think of the best way to use them and bring some new value for you! Nice article! Thanks for your wonderful recommendation. You can also try out one more SEO related WordPress plugin which is known as Trash Duplicate And 301 Redirect. 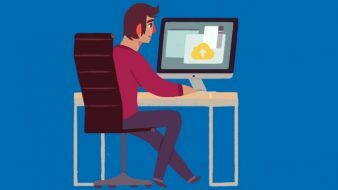 This plugin can find and delete duplicate content and also protect you from being penalized by Google for duplicate content. Thanks for sharing, will look upon it and give it aa try! Should I add social share buttons on my product pages also?